We are very excited to welcome a new naturopathic doctor to our team. Dr. Darlene Reid-Ahenakew is a licenced naturopathic doctor in Saskatchewan. Her premedical training was at Queen’s University, graduating with a Bachelor of Physical and Health Education, as well as a Bachelor of Life Sciences. She spent 4 more years at CCNM in Toronto and graduated with her ND in 2001. Dr. Reid-Ahenakew practiced in Ontario for 12 years where she held a busy family practice and had the opportunity to mentor with several exceptional NDs. She has enjoyed practicing in Saskatoon since 2013 and recently joined Saskatoon Naturopathic Medicine in April 2018. Her clinical experience over the years has been diverse, although she has worked with many patients with anxiety and migraines. 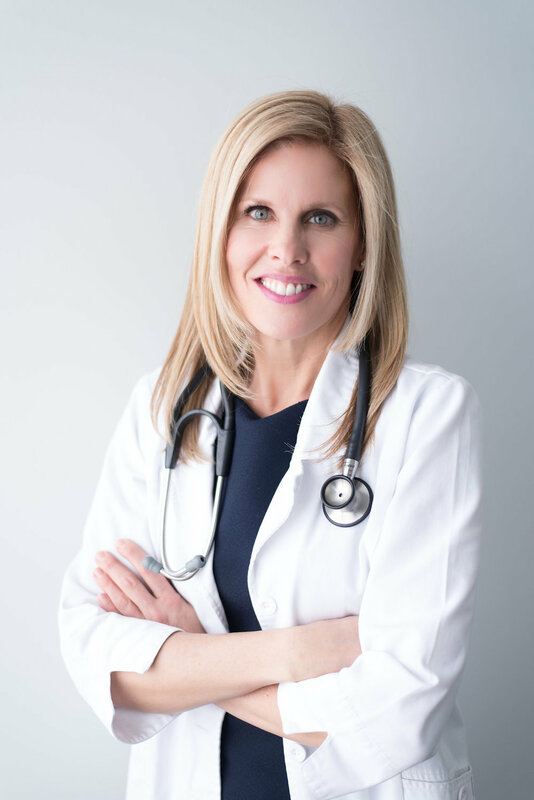 She has also treated many patients with a broad spectrum of digestive concerns including food intolerances, SIBO and colitis. She has helped many patients with eczema and neurological conditions, as these are areas she has personal experience in with her 2 boys. A recent focus has been on autoimmune conditions and helping patients with Hashimoto’s disease has been a prevalent part of her practice in recent years.